Hi guys! It's that time of the month where I'm over at Make It and Love It sharing a tutorial! 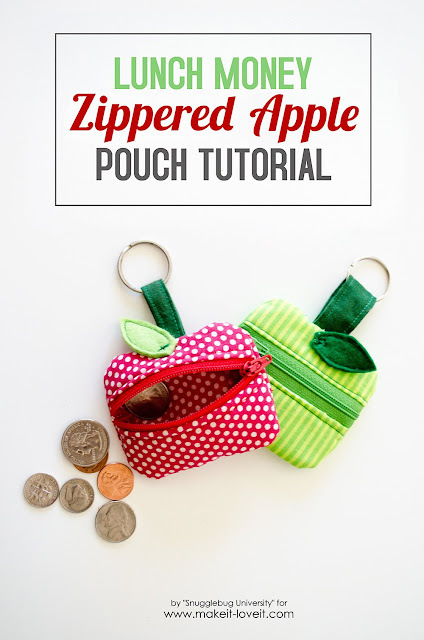 Today I'm showing how to make a cute little apple pouch that's easy to make and GREAT for keeping track of the change that kids always seem to need to bring to school. 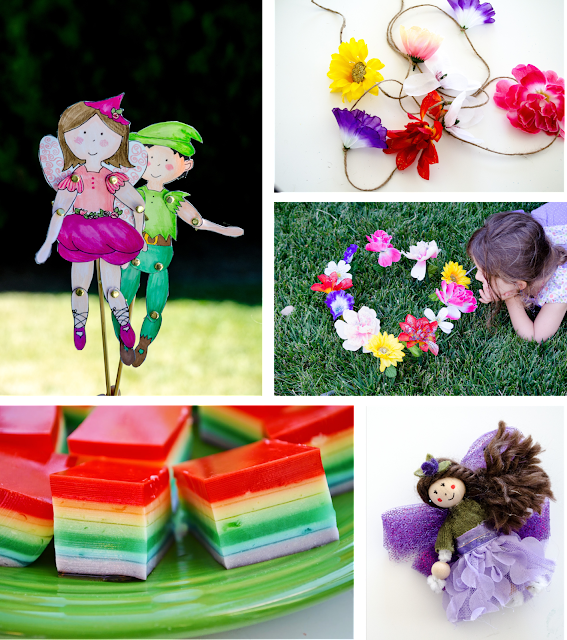 My kids always seem to need to bring some money to school, whether it's for a bake sale, or a book sale, or perhaps the most common reason: I forgot to add money to my kids lunch "credit card." Life just gets busy sometimes... thank goodness my kids are often more on top of what's going on than I am! 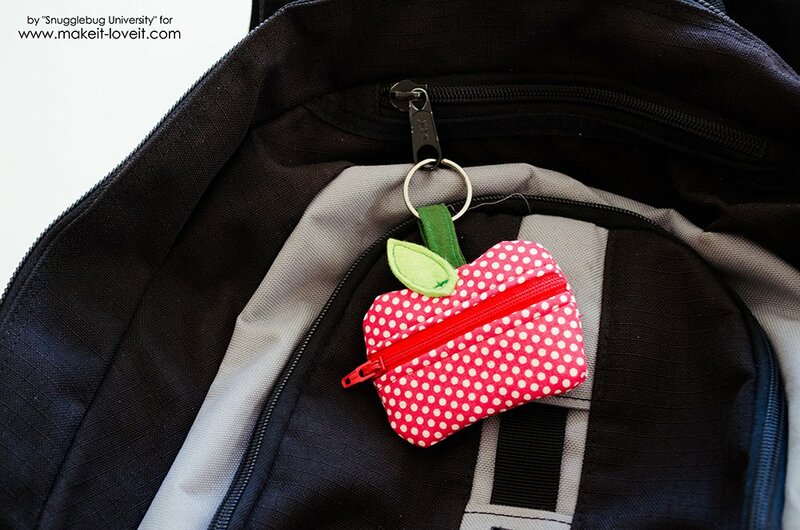 I really like these little apple pouches because they are great for school, and a pretty easy and useful "first day of school" project. I hope you like it too and will hop on over and check out the tutorial! Have a great week everyone! I'll see you back here next week!